It is arduous to articulate the legend, Nelson Mandela, in a little blog, but my weakness with words should not discourage the attempt. At the very least, I will respectfully contemplate and share his wisdom to gain some of my own. The prisoner turned president educates past and present pupils with uplifting lessons on humanity. When enemies attempted to silence his words by lawfully forbidding his image or speeches from the people who he served, they in turn gave greater influence and meaning to the truth he refused to tolerate. The power of words were never lost on South Africa or Mandela who savored every thought and gave even greater reflection upon spoken words while imprisoned. Today, his words are applied to teach people all over the world not only the incredible history changing events in South Africa, but on courage, struggle, independence, education and character. Parents and educators, we can celebrate his life with our children, teaching them the example of a man who made sacrificial choices that freed a nation and influenced millions of people. He had reasons to be bitter and seek revenge for the atrocities that were handed to him and his family. Yet, his 27 year incarceration brought about a wisdom that knew forgiveness was just and reconciliation was healing. Contemplate the quote below with your students and children. Ask them about their thoughts on these wise words. 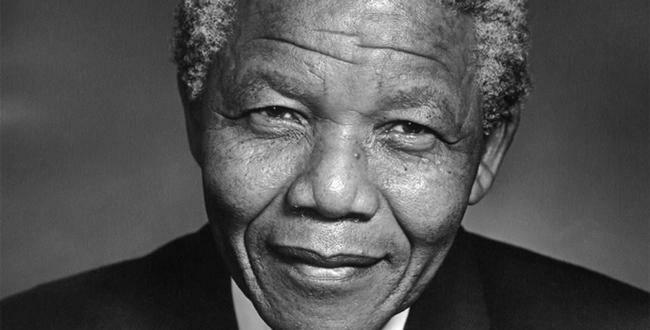 It is with respect and honor we give tribute to Nelson Mandela by passing on his lessons.